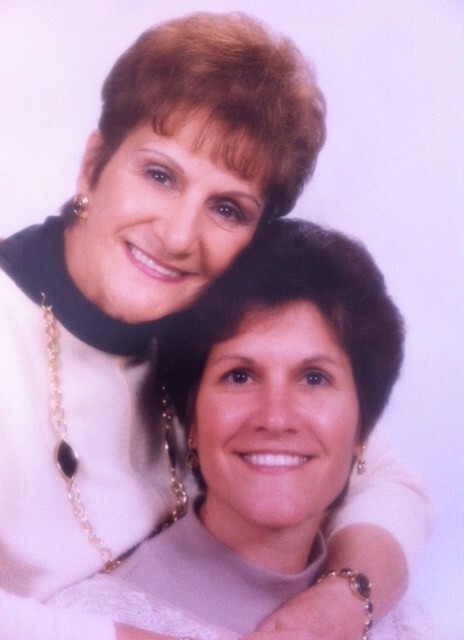 In honor of Mother’s Day…Yes, you’re right. I’ve posted this before. But feel free to read it again! At some point in our relationship, my mom transitioned from being my parent to also being a great friend. I’d say it happened in 1985, when she was diagnosed with incurable, inoperable lung cancer. Something changes in a relationship when the realization hits that we don’t actually live forever. At age 55, my mom was told she had 6 months to live. That revelation could have driven us apart through fear of death and premature grief; fortunately, it brought us even closer. So each day with Mom became a gift. Let me just say, I won the lottery in the mother department. Our little family (parents, older brother and sister) were the stereotypical suburban family of the 60s. 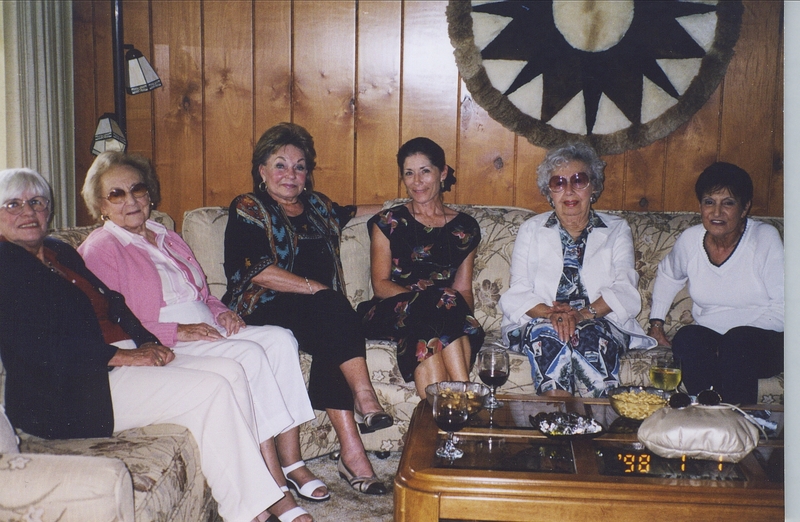 Mom worked full-time, rare for married women back then, but we all came together for dinner each night and shared our day over her tasty meals. In fact, I didn’t sample a TV dinner until I was a teenager. 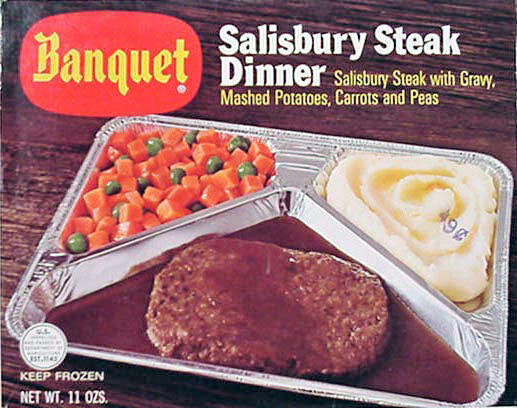 What a treat – Salisbury steak from an aluminum tray. How awesome was that? Everyone always commented on how much I resembled my mom. I don’t know why that would be such a surprise. Still, Mom replied by saying to me, “You poor thing,” as if looking like her was bad. Believe me, I could have done much worse. I think she was beautiful in every way. 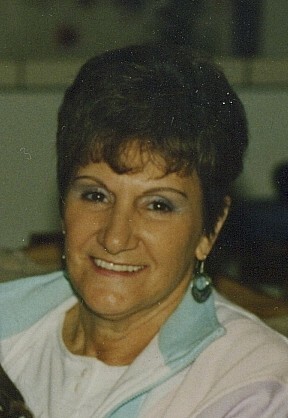 My mother was Portuguese, with an olive complexion and dark hair and eyes. As she aged, her hair received some assistance in staying brown, but her skin was always disturbingly smooth. She had fewer wrinkles than me, 25 years her junior. Definitely not fair. It’s true that Loretta Rose was adored by all. 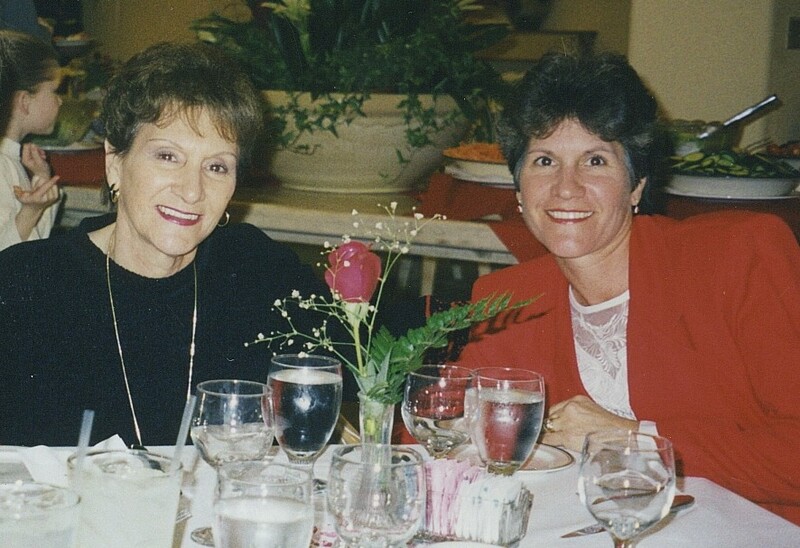 Here’s an example of her uniqueness: Mom became best friends with my dad’s first wife, Beverly, who is mother to my brother, Bill. Got all that? 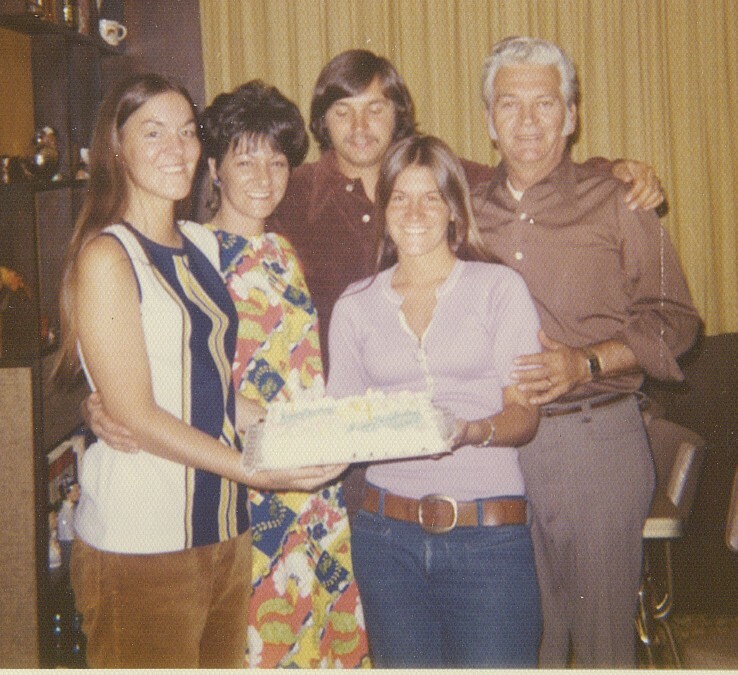 Over the years we vacationed together as a family – even shared holidays with Beverly and her husband Riley. How often does something like that happen? When Mom became ill, she and I often had meals together. We were on borrowed time and we made good use of it. Mom was fun and laughed easily – always game for anything. Even when cancer and heart failure beckoned, her energy level was surprisingly high; she still often gathered with her longtime gal-pals. Now don’t get me wrong; like all of us, Mom had her quirks. 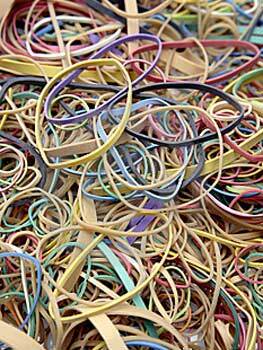 She was meticulously neat but had trouble letting go of things. 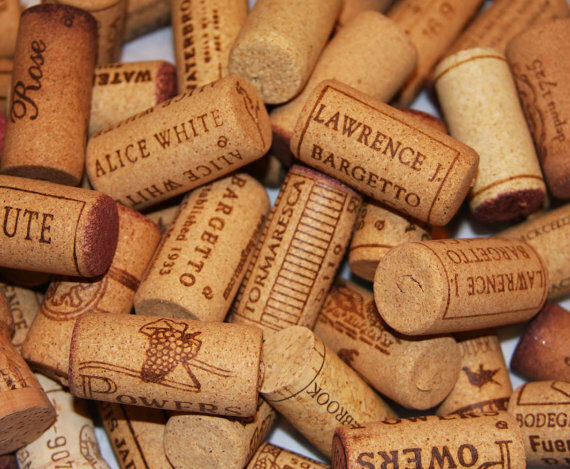 She made a pack rat look wasteful. 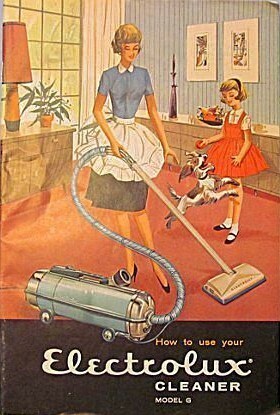 I remember holding up an item and saying, “Mom, do you really need instructions on how to operate the Electrolux vacuum you haven’t owned in years?” She sighed and answered, “I guess not, but what if I get another one someday and the manual is missing?” She was a gem. When Dad entered a nursing home with Alzheimer’s, Mom visited almost daily. She became surrogate mother to the Filipino aides whose moms were absent. They sat and talked with her about their troubles and joys because they knew she genuinely cared. In a word, Mom was thoughtful. Her calendar overflowed with Post-it notes of birthdays and anniversaries; she found it impossible to leave Costco without swinging by to share something with me; she knew all my favorite See’s candies, often giving them to me for no special reason. The bottom line is, I was adored. And what could be better than that? As a kid, I thought it was a prerequisite for parents. But now I know I was one of the lucky ones with both of mine. Fighting cancer aged Mom but she never let it break her spirit. And guess what? She lived almost 20 years after her terminal diagnosis – one of only 5% to beat that cancer. And if you knew her, you weren’t surprised by that. As it turned out, cancer caused us to spend more time together than we might have before believing her days were numbered. 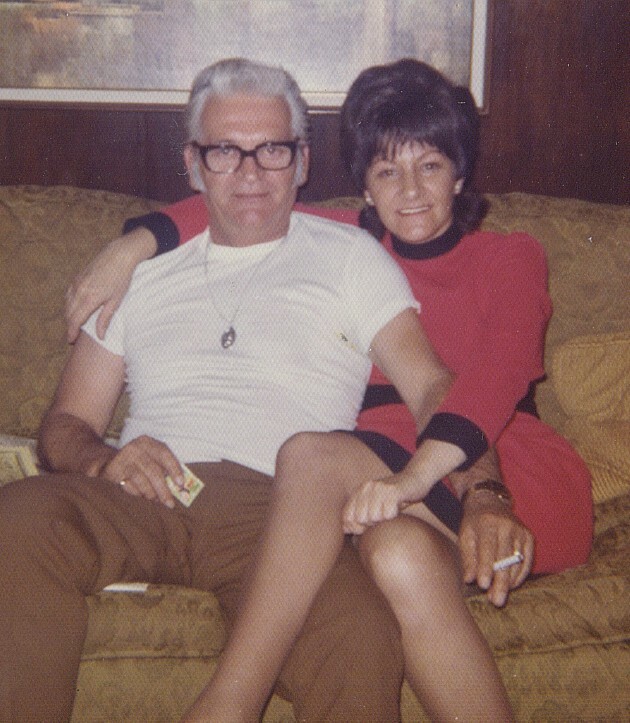 So in the end, Loretta Rose was more than simply my parent, but also a treasured friend. Vocalist, Sade, has a song she unknowingly wrote about Mom. One line says, You bring your light and shine like morning. And wasn’t that the truth. The song is called The Sweetest Gift. And to me, that’s exactly what Mom was. 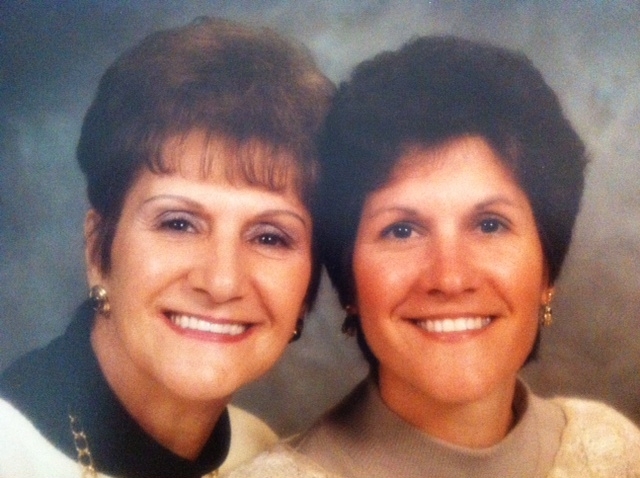 This entry was posted in Family, Musings and tagged cancer, daughters, loss, mother's day, mother's love, mothers, pack rat, relationships. Bookmark the permalink.